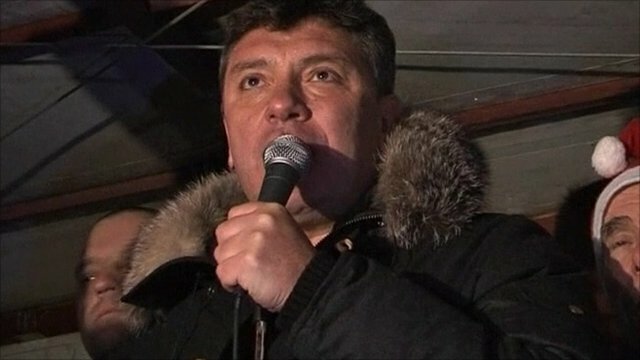 Nemtsov speaks out hours before death Jump to media player Leading Russian opposition politician, former Deputy Prime Minister Boris Nemtsov, has been shot dead in Moscow. 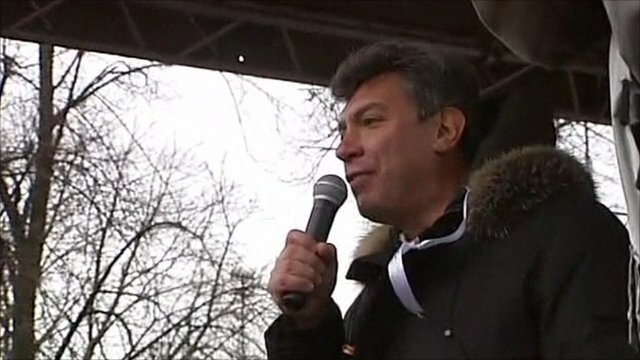 'Shock' as Russian politician shot dead Jump to media player Russia's Interior Ministry has confirmed that Russian opposition leader Boris Nemtsov has been shot and killed in central Moscow. Kremlin in opposition phone tap row Jump to media player One of Russia's leading opposition figures, Boris Nemtsov has had hours of his private phone conversations leaked to a pro-government news website. 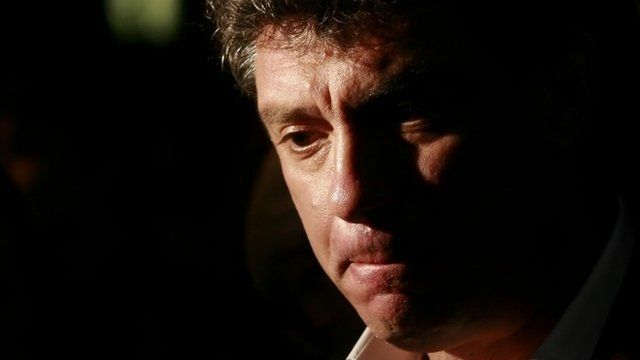 Ex Russian deputy PM jailed for 15 days Jump to media player One of Russia's most prominent opposition politicians, former Deputy Prime Minister Boris Nemtsov, is sentenced to fifteen days in jail. Leading Russian opposition politician, former Deputy Prime Minister Boris Nemtsov, has been shot dead in Moscow. An unidentified attacker in a car shot Mr Nemtsov four times in the back as he crossed a bridge in view of the Kremlin, according to police. Speaking to the radio station Ekho Moskvy just hours before he his death, Nemtsov called for political reform in Russia and for "honest elections" to be held.